Published 10. 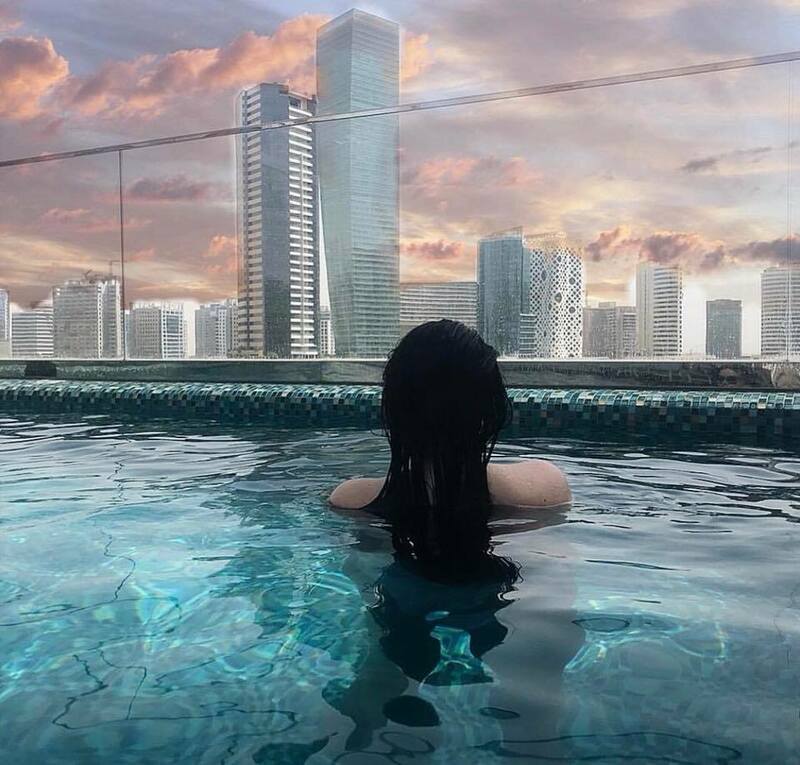 August 2018 at 960 × 918 in DUBAI. ALLES VOLL VON SUPERLATIVEN..